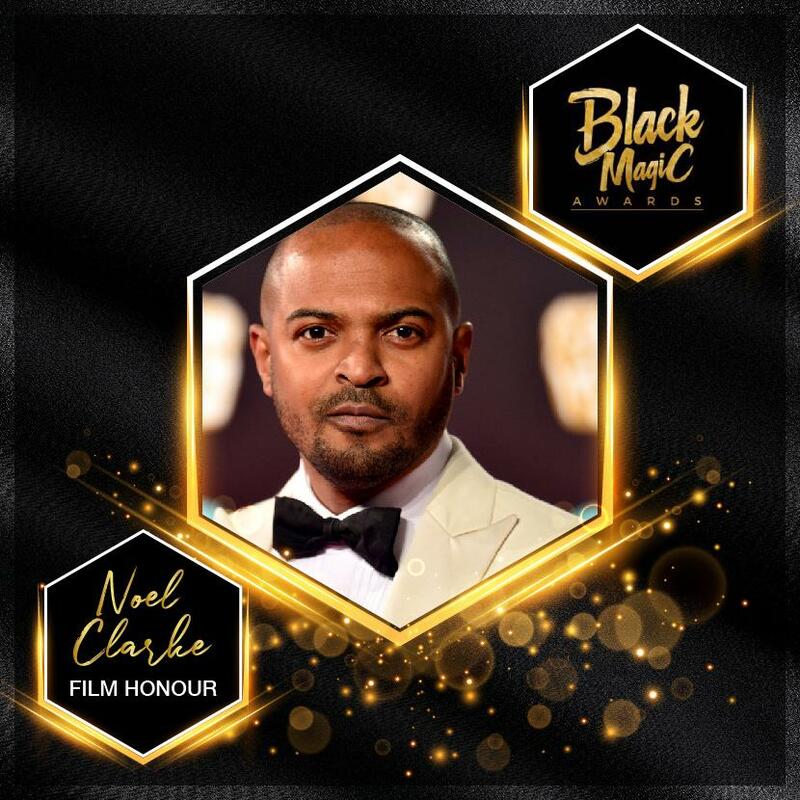 Noel Clarke, Akala, Stormzy and Trevor Nelson lead the honouree line up for this year’s awards. 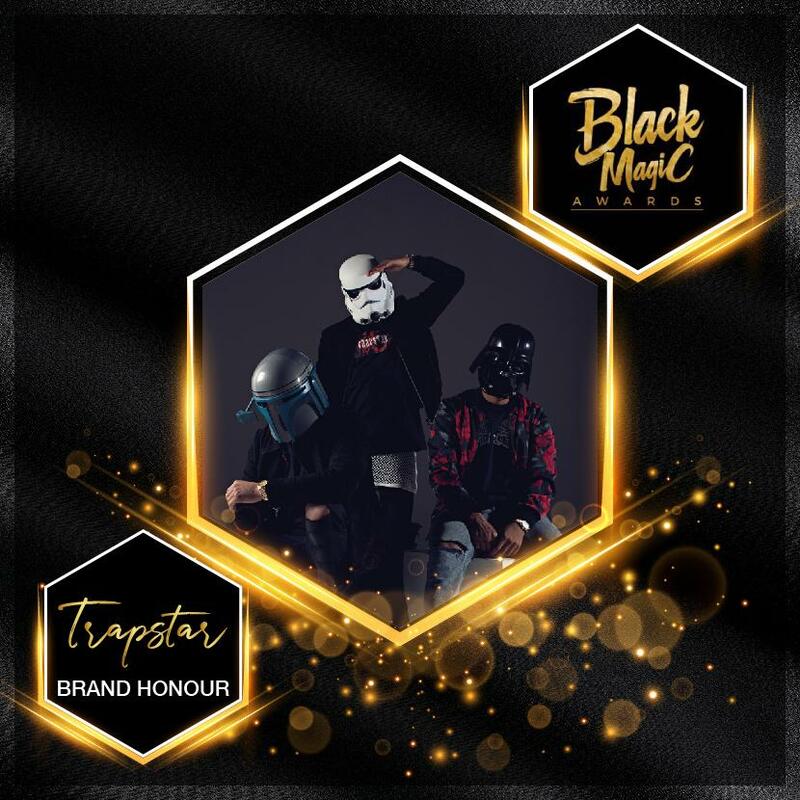 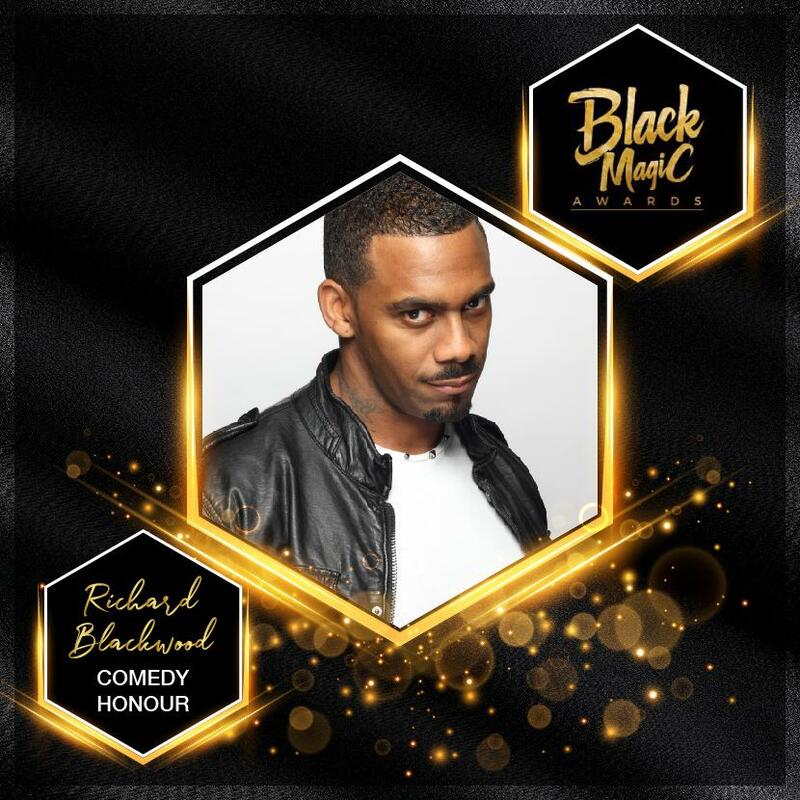 The Black Magic Awards today announces the official honouree selection for its first ever men’s edition. 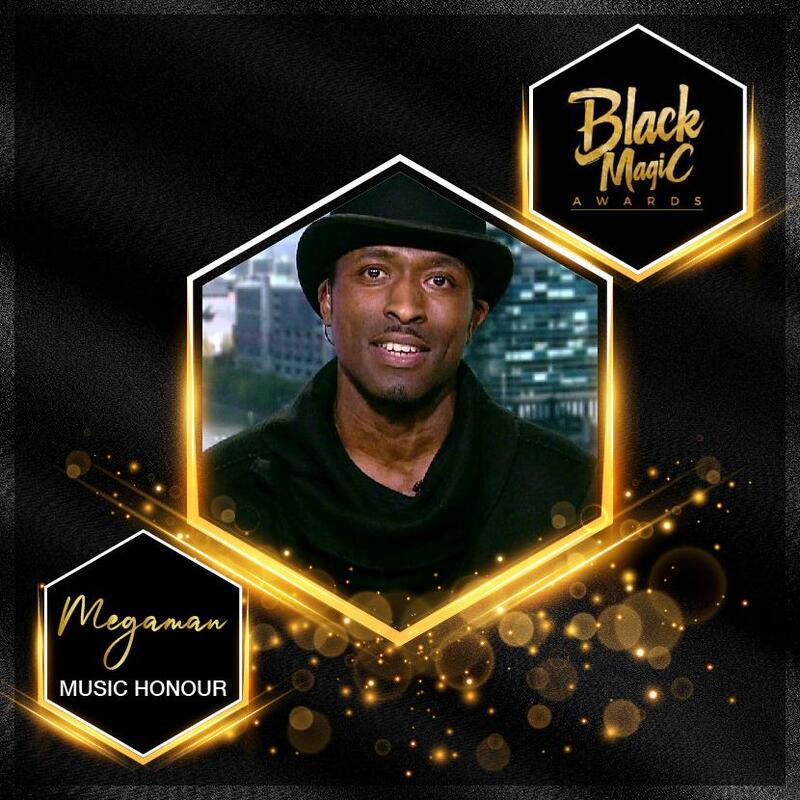 Returning to London’s The Criterion Theatre on Monday 10th June (2019), the evening will look to celebrate and honour the brilliant accomplishments of inspirational black men from across TV, Film, Music, Comedy, Fashion and the Community. 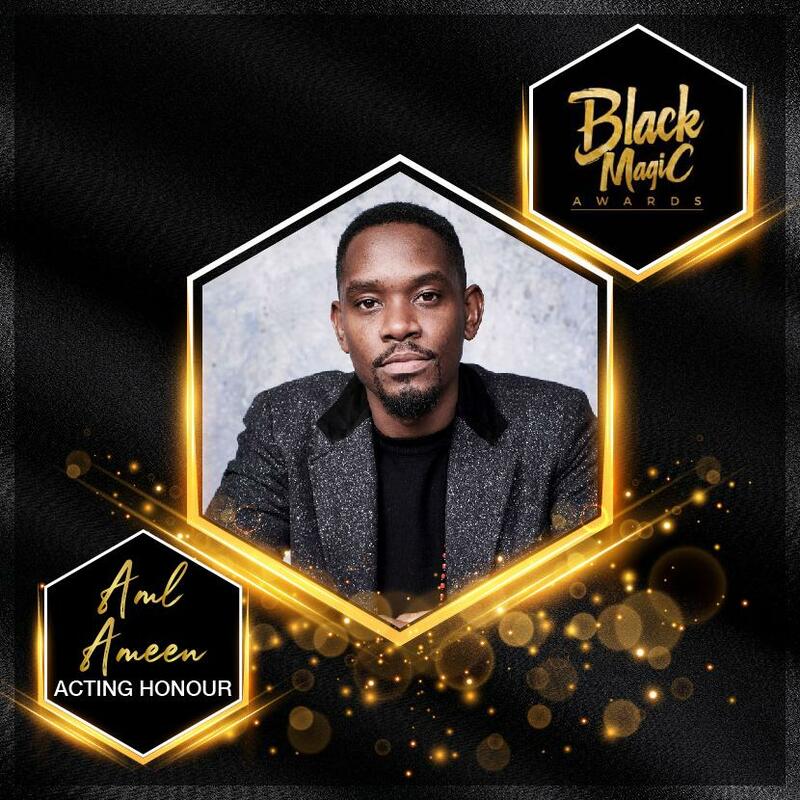 Founded in 2017 by Comedian, Actor and Film Producer Kojo Anim and Editor and Entrepreneur Annika Allen, the Black Magic Awards is dedicated to recognising the epitome of black excellence. 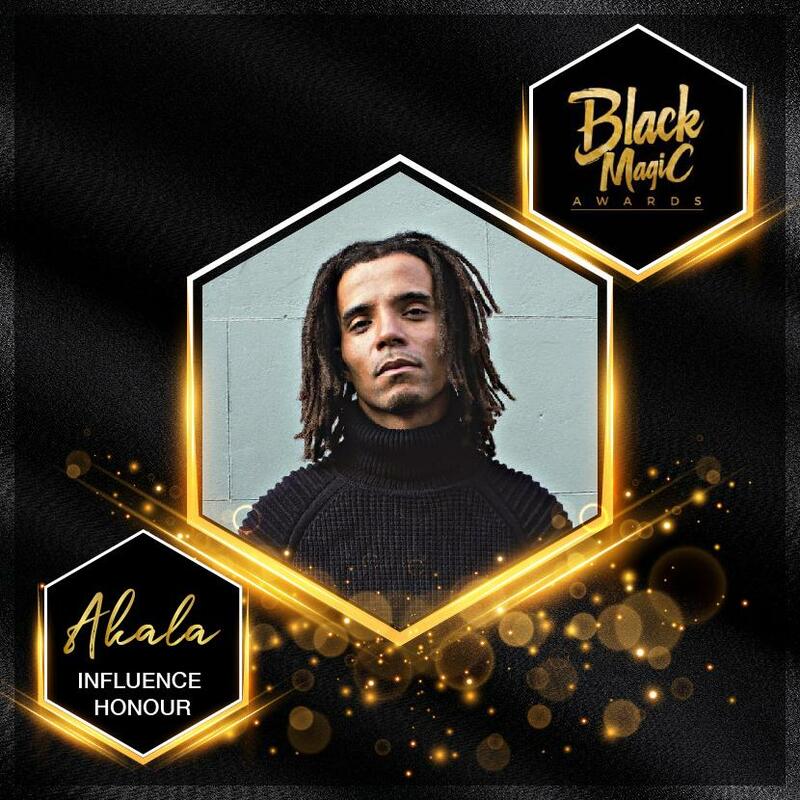 Honourees already announced include; US and UK Film and TV Actor Aml Ameen (Acting Honour), award-winning Actor and Director Noel Clarke (Film Honour) accomplished Rapper, Author and Political Activist Akala (Influence Honour) Brit and Mobo-winner Stormzy (Inspiration Honour), BBC Radio 1Xtra DJ and Presenter, Trevor Nelson MBE (Radio Honour), Comedian and Actor Richard Blackwood (Comedy Honour), Anti-knife Crime Activist Amani Simpson (Community Champion) andmore will be awarded on the night. 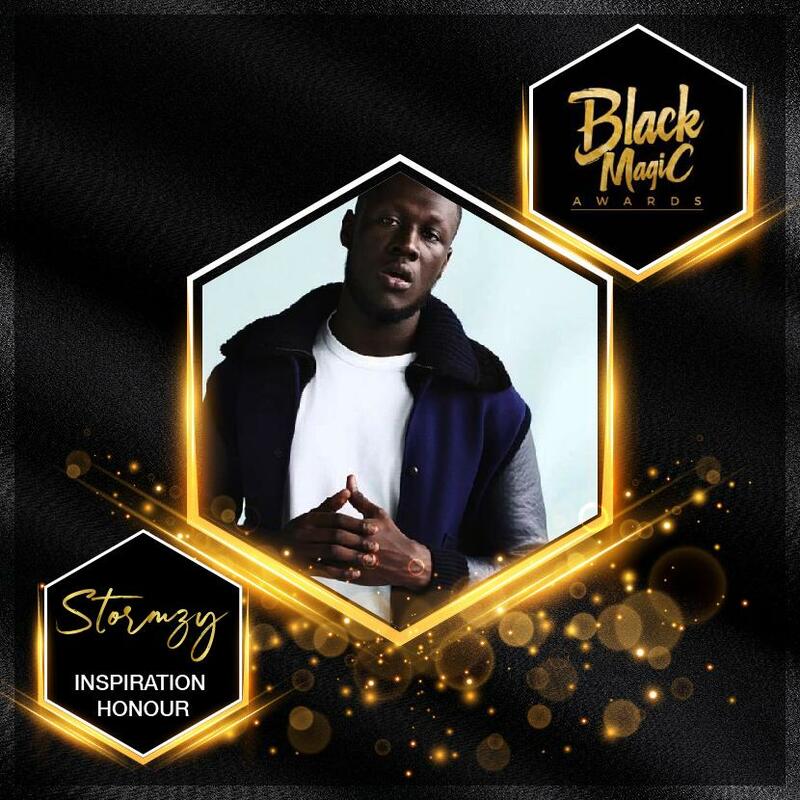 This year's ceremony will be hosted by Kojo, and will include musical performances, guest features, as well as a special commemoration to rapper Cadet (Letter to Krept, Advice) and TV and Film Director Victor Adebodun (The Intent, Venus vs Mars).